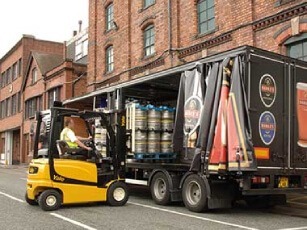 The Food and Beverage Industry encompasses a wide range of products. Players in the F&B industry need to optimise their resources while being extremely flexible to dynamic demands. 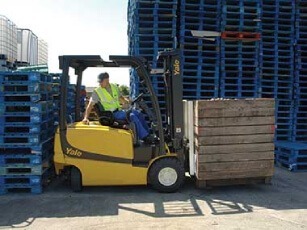 The industry is inundated by increasing pressure from multinational as well as smaller operators for lower operating costs and a constant need for quick movement of goods. 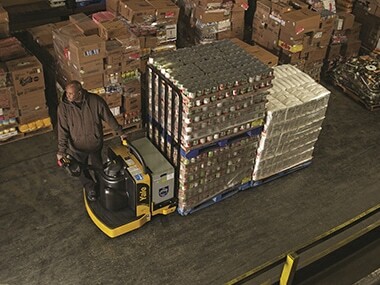 Along with this, most FMCG companies face a constantly expanding product portfolio, multifaceted supply chain with specific needs, and regulatory and compliance requirements. 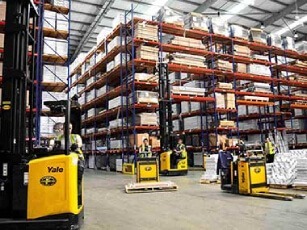 It is then critical that the warehousing equipment for this industry has optimal efficiencies that increase productivity while lowering operating costs. 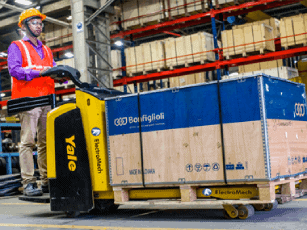 The Yale warehousing products, offered by ElectroMech, have specific attachments like the multi-pallet handlers, very specific to this industry, can help in reducing handling time. 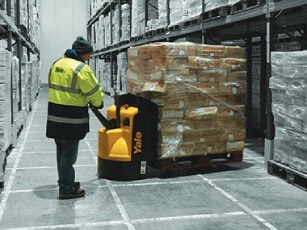 Yale products also provide the best combination of comfort, productivity and low operating costs. 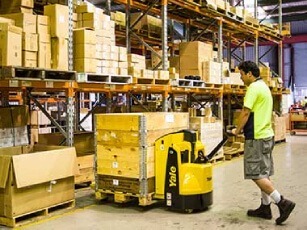 These products can help you maximise your storage space with perfect solutions for narrow aisles and high storage. 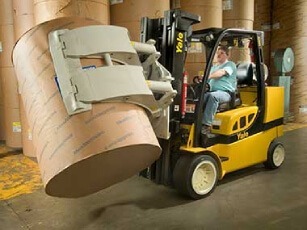 Excellent dependability with low maintenance of these solutions enable you to maintain high volumes, high flexibility and yet lower cost of operations.